the biggest and best wedding event in Southern Oregon. 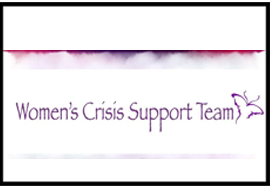 This allows for more information,more choices, and bigger raffles. 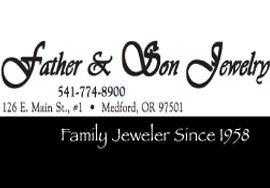 The Stunning $2,000 Diamond Ring for the winner of the cake dive competition is generously provided by Father & Son Jewelry. Our Amazing + Delicious cake for the Cake Dive Competition and the Awesome prize of a FREE Wedding Cake is provided by Sugar Rush. 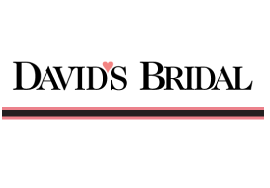 Bridal Fashions in the Fashion Shows are provided by David’s Bridal a mainstay of our productions. We appreciate all their efforts. Mens Fashions for the Fashion Shows are Provided by Mens Wearhouse. 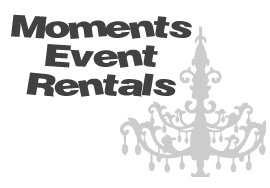 The Amazing Grooms Lounge is provided and styled by Moments Event Rentals. Women’s Make-Up for the Fashion Shows is Provided by Sarah Morgan Weddings. All the beautiful women’s Hair Styling for the Fashion Shows is Provided by Gervais Day Spa + Salon. Men’s Hair Styling for the Fashion Shows is Provided by Rogue Barbers. Thank you Damion! A Big Thank You Goes out to Rosebud Multimedia. They are so generous in creating for and sharing with all our brides the Beautiful Wedding Planner. Such a Wonderful Gift!!! Fashion Show Stage Furnishings are Provided by Rosewood Vintage Rentals. Thank you for making us look good! Fashion Show Stage Styling and Decor is provided by Party Gallery Event Rentals, Styling and Coordinating. Thank you Erica for Bringing the Stage to Life!! 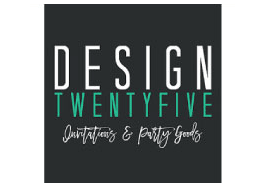 Graphic Design for the show is Provided by the talented Kayleigh at DesignTwentyFive.